FIA has been admitted as a full member of AFM in August 2018. 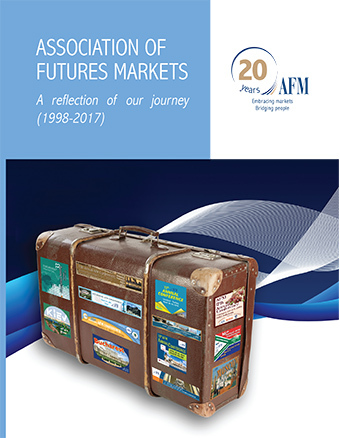 It is an honour for AFM to list FIA, the leading global trade organisation of for the futures, options and centrally cleared derivatives markets, as a new member of the association. 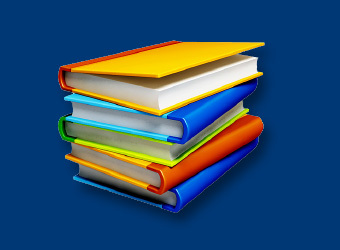 AFM Welcomes the Futures Industry Association as a New Member!